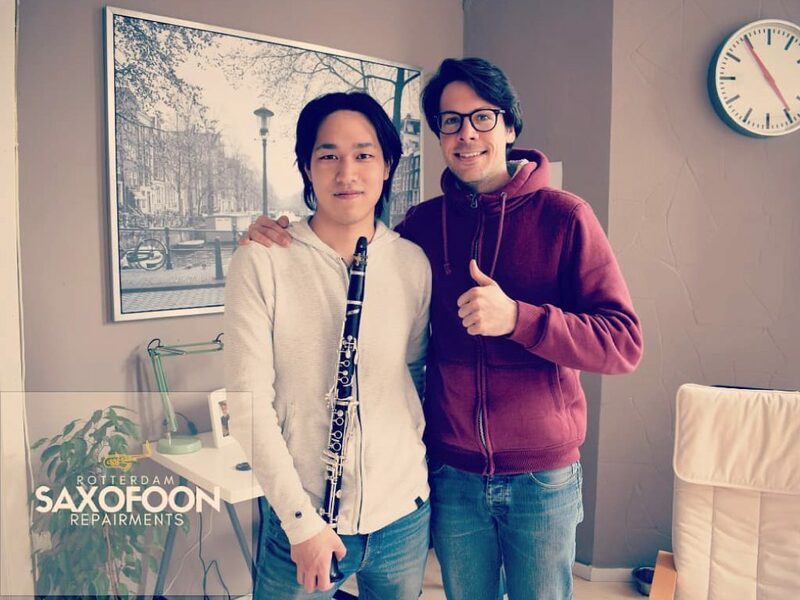 Promote the development of musicians in pursuit of their musical expressiveness, offering all my resources and expertise of the instrument, it is my main task. 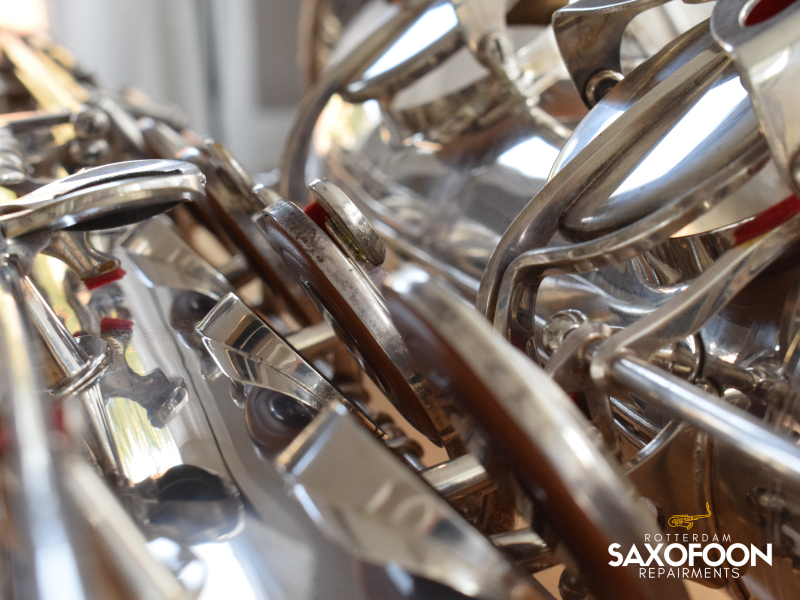 I am aware that tackling long daily hours of study requires a high degree of sacrifice, concentration and motivation, aspects that are sometimes altered due to possible wear and tear on the operation and conservation of our musical instrument. I bring my experience and daily dedication for you to build your dreams in the most comfortable way. 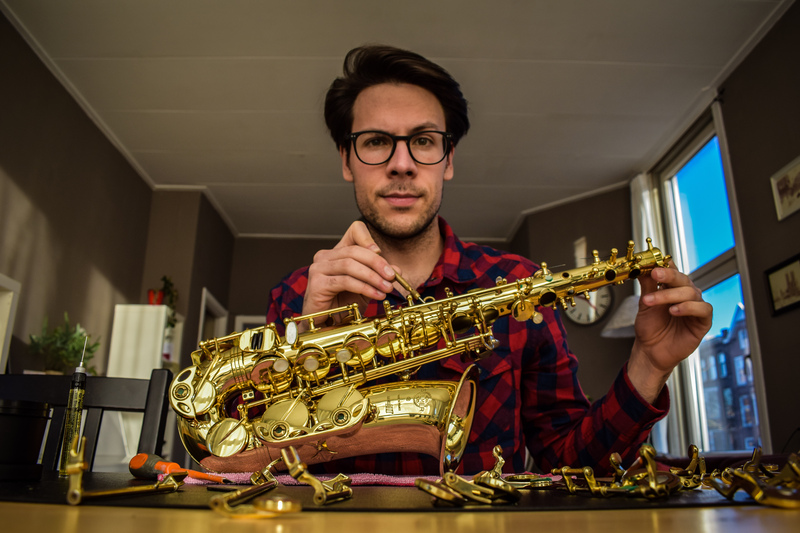 Many musicians are surprised after their instruments pass through my hands in their first review. The best care is at your fingertips. 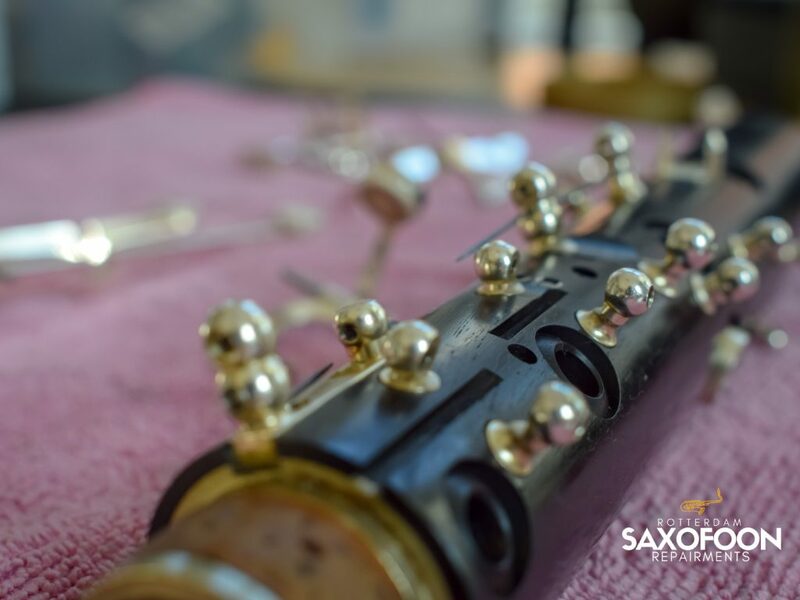 Does your instrument need to be repaired? Do not hesitate to contact me /or/ directly check the plans i can offer you.  Our technical team is led by excellent specialists what allows a greater professionalization, speed and safety in your repairs. We offer up to 12 months warranty. 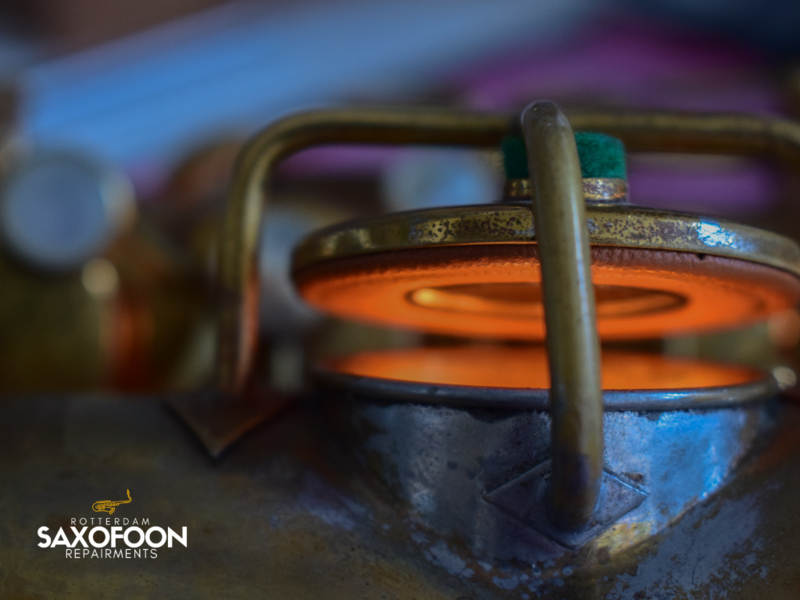 I know there are something things that can not wait for, that is why we offer you a 24-hour technical service and an express service for emergencies. I want to provide the best service, that is why we comply with 100% of delivery times. It is essential to request an appointment. 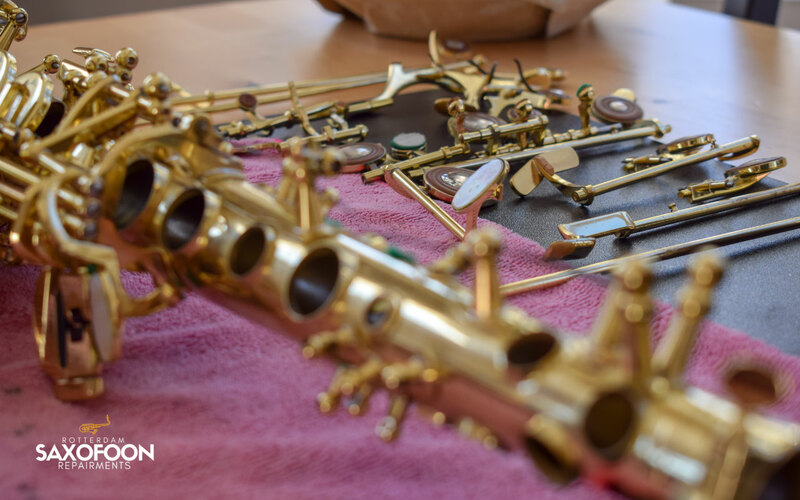 WHEN YOUR INSTRUMENT NEEDS A MECHANICAL ADJUSTMENT. 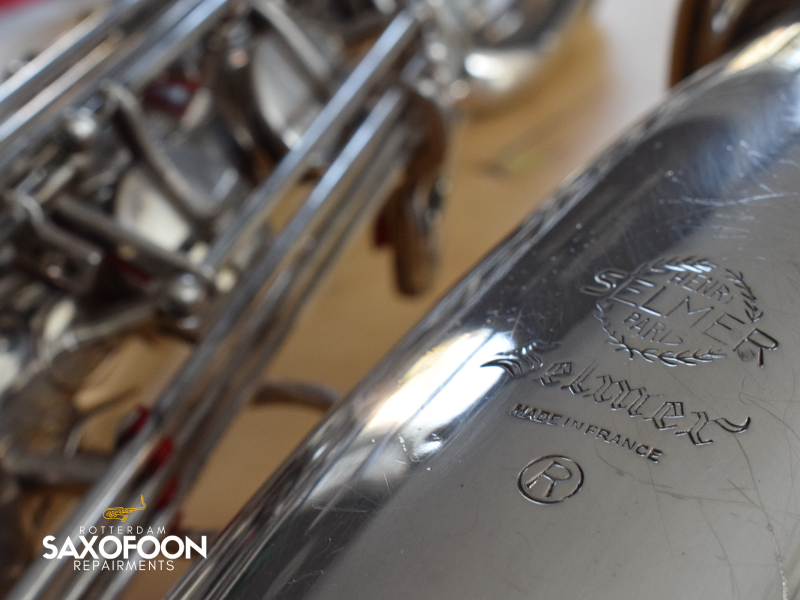 Review of the instrument status. Checking the closure and sealing of the pads and keys. 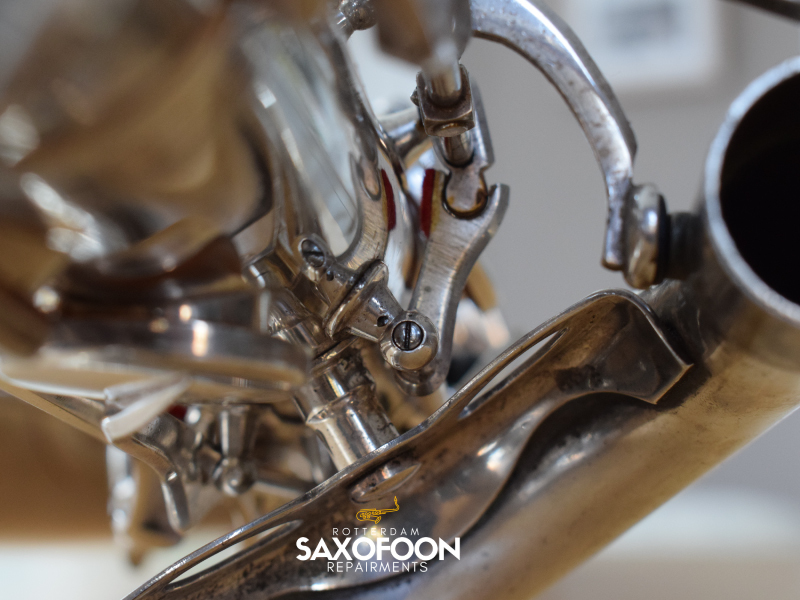 Adjusting the mechanical system of the Saxophone. Grease the mechanism without disassembly. 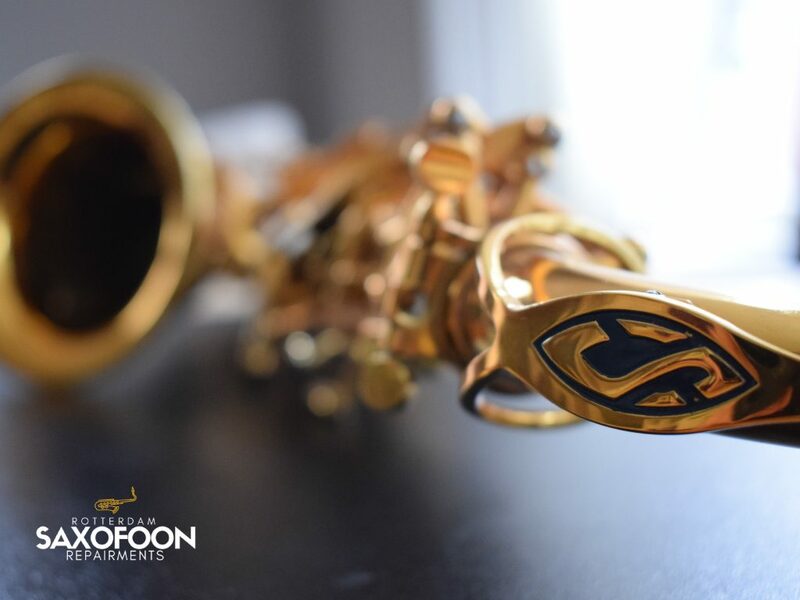 KEEP YOUR INSTRUMENT AS THE FIRST DAY. Disassembly, cleaning and lubrication of the mechanism. Checking and rectifying the seat of the pads. Replacement of silencers in the mechanism whenever necessary. PADS REPLACEMENT TO KEEP RUNNING WITH WARRANTY. 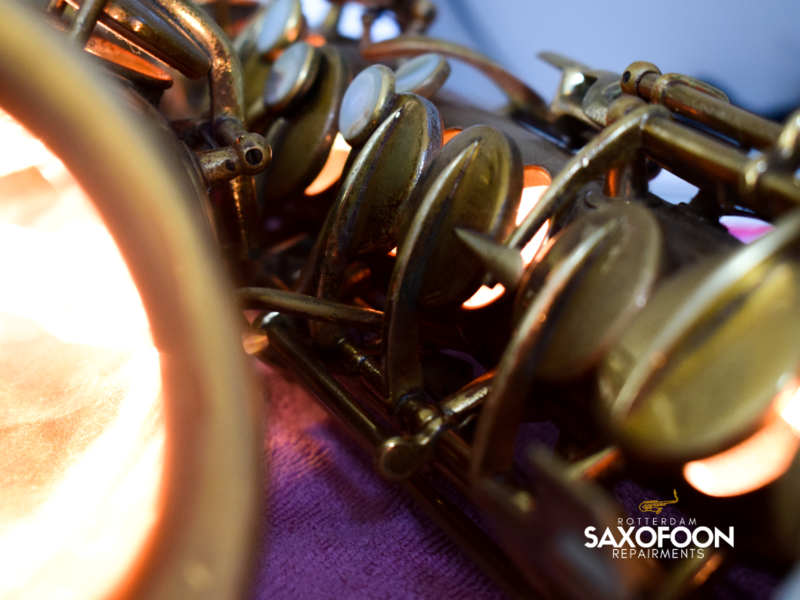 Adjusting, greasing and cleaning the Saxophone. 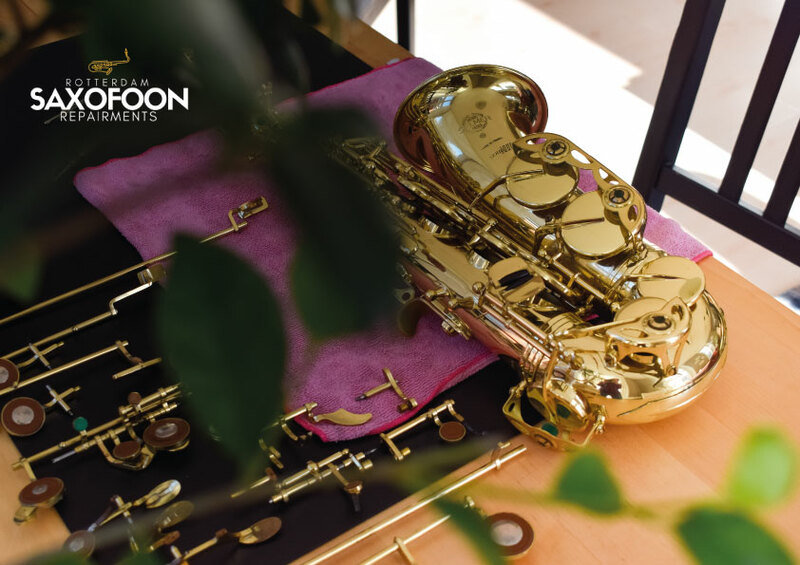 THE MOST COMPLETE SERVICE FOR YOUR INSTRUMENT. Complete replacement of the pad set. Yes. You always have to make an appointment for a repairment. You can write a message below in the CONTACT SECTION or if you prefer you can use Whatsapp. Sometimes I am busy and can not answer calls, so please do not hesitate to send me a message. how much cost your work time and what is included in it? My hourly wage is 40€. In this price is included the BTW taxes and materials. Excluded individual pads replacement or set (extra costs). do you have promotions in your services? Yes. I release different promotions along the year with really attractive prices that could interest you. I recommend you to subscribe to my newsletter to receive them. can i ask for a repair budget? Absolutely. Write a message and tell what your problems are. I will be happy to send you an estimation of what the repair might cost you. 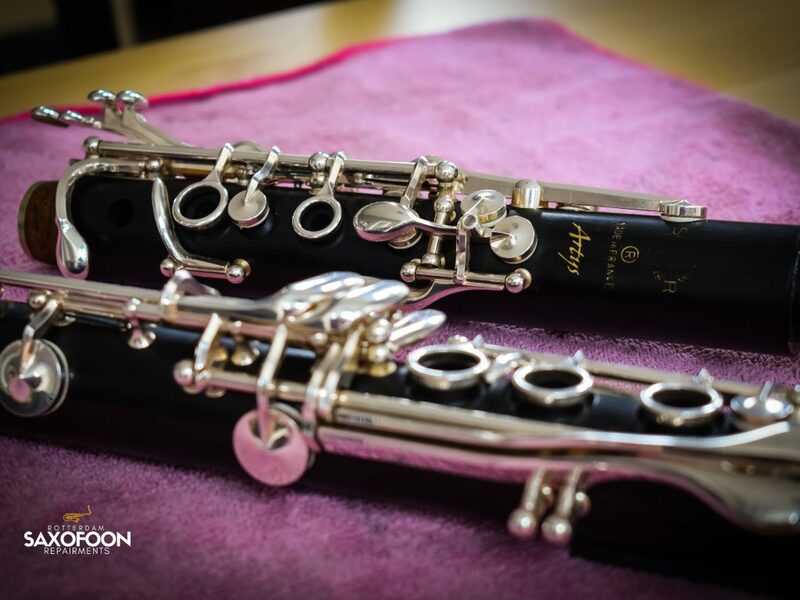 Do you repair many other instruments? Yes. 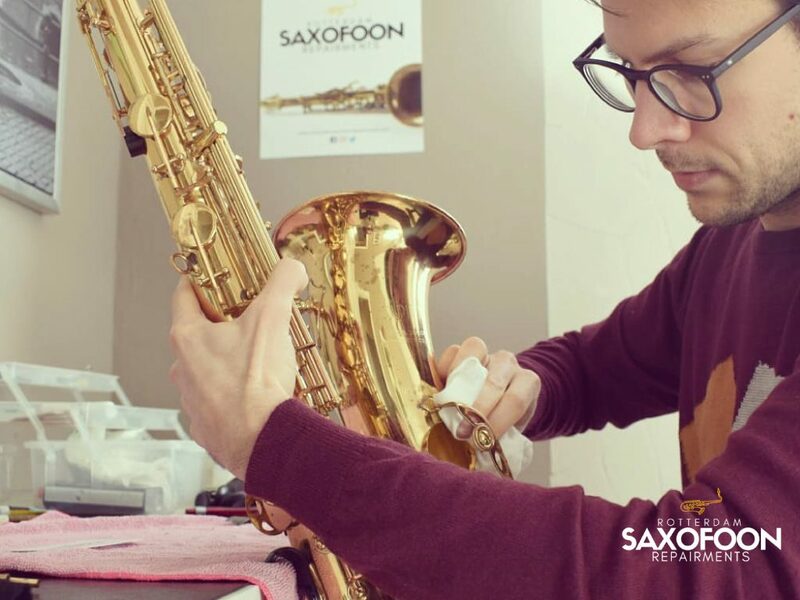 I am specialized in saxophones, but I can also provide repair and maintenance services for other instruments such as clarinets and transverse flutes. Great, detailed work. Smiling nice person. 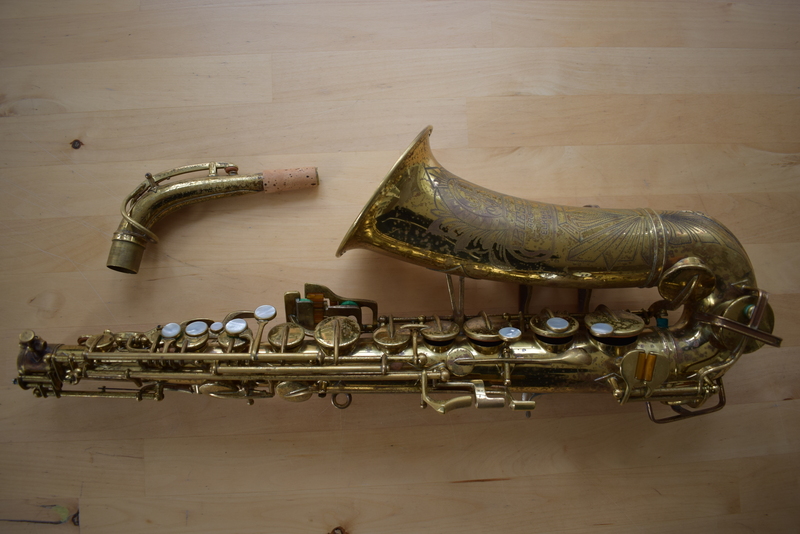 I have my alto in better shape and sound after his hands. 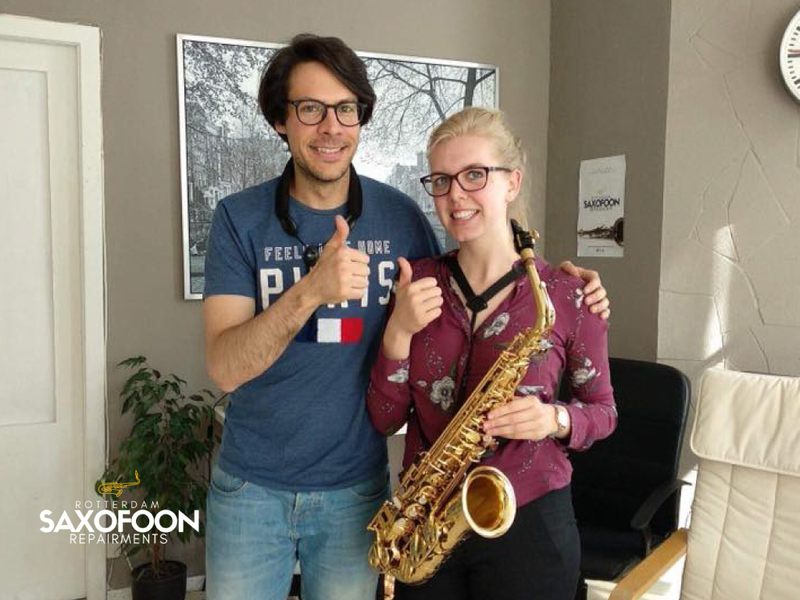 Thank you Juan and Rotterdam Saxophone Repairments! Fast, reliable and serious: I loved it! 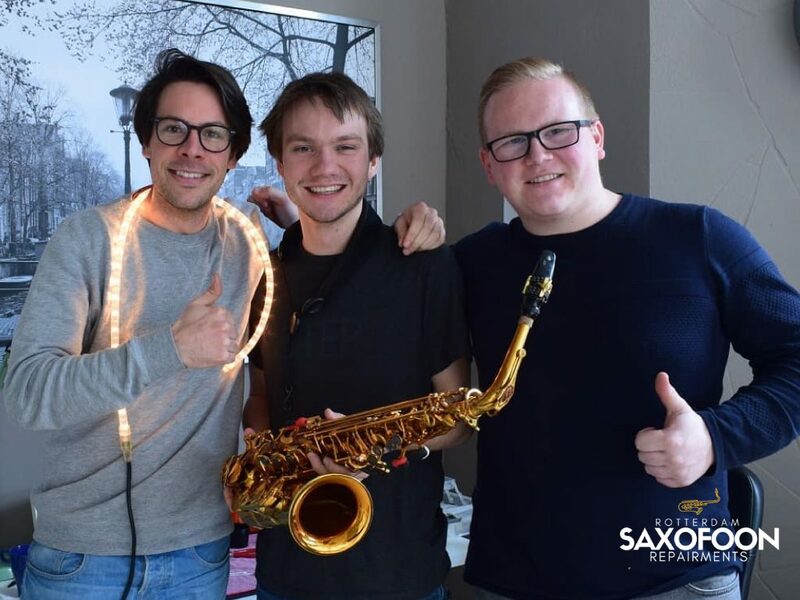 Even though he is specialised in saxophone , he repaired and adjusted my bass clarinet in no time, and he saved me a few trips to the clarinet shop to den Haag, so next time I won't doubt reaching out to him again to have a look into my clarinets! 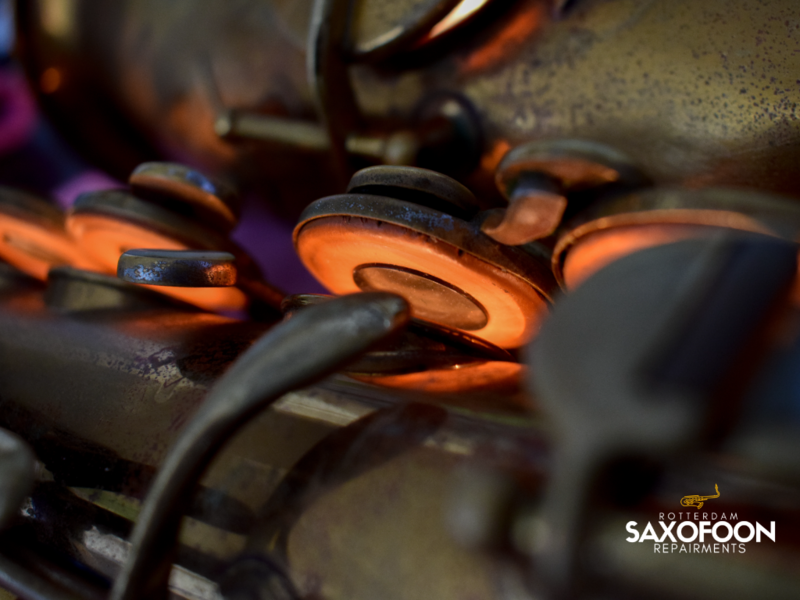 My sax was really in need of revision. Juan has delivered a top performance. Everything works smoothly again and without annoying noises. He has had a lot of work on it and yet everything at a very reasonable price. Recommended! 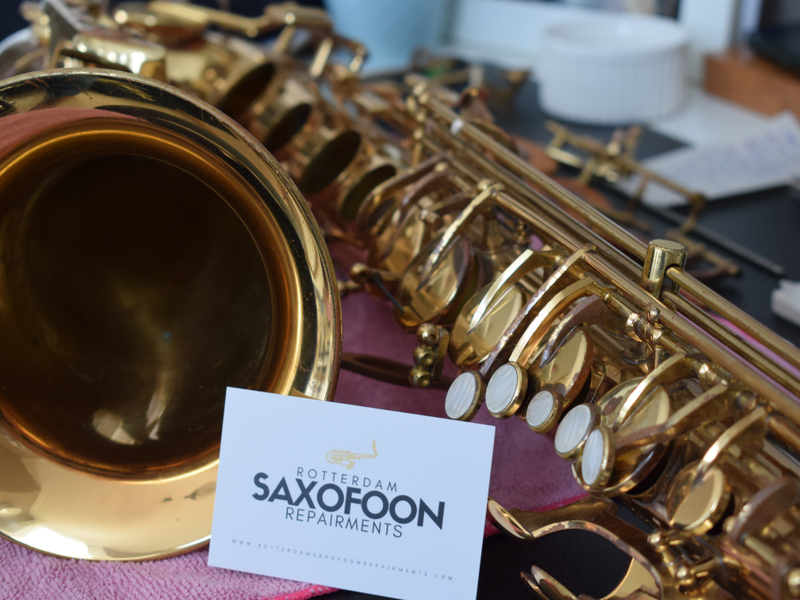 Copyright © 2018 Rotterdam Saxofoon Repairments | All Rights Reserved.